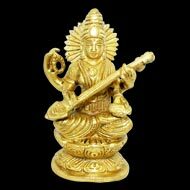 Goddess Saraswati is the goddess of knowledge, wisdom, art, music and learning any skill and art form. She is wife of Lord Brahma and forms Trinity with Goddess Lakshmi and Goddess Parvati. As per Hinduism, Goddess Saraswati plays a significant role in Hindu traditions. 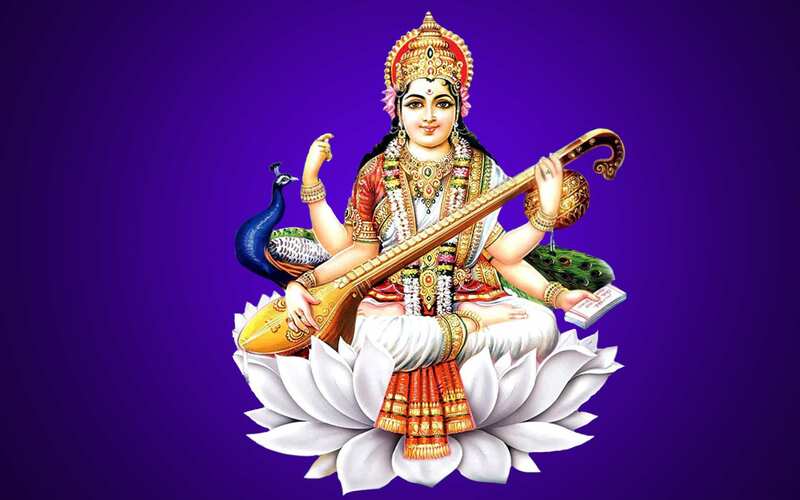 Hindus worship Goddess Saraswati on Vasant panchnami and Saraswati Pujan. Goddess Saraswati is worshipped before inaugurating any art related institution or function with Saraswati vandana and lighting candle in front of Goddess Saraswati Image or idol.